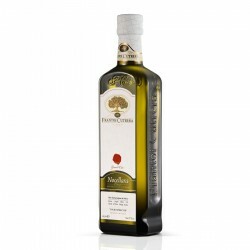 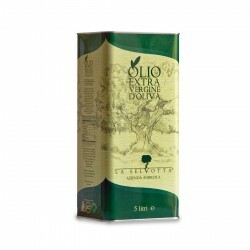 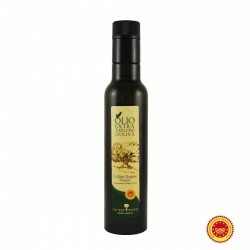 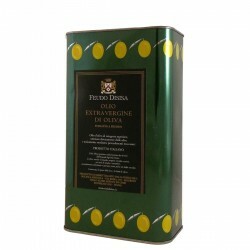 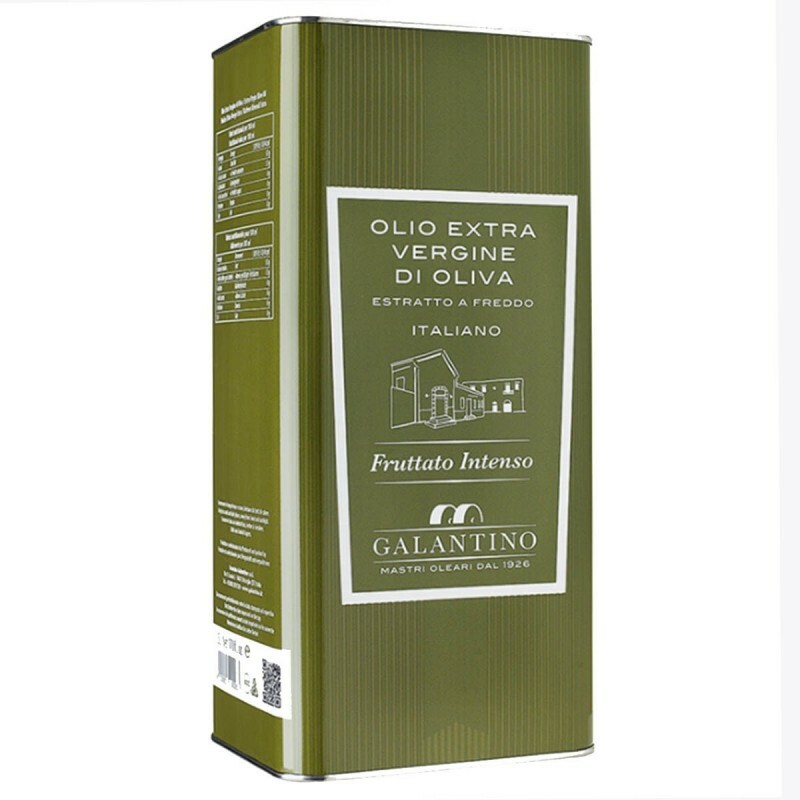 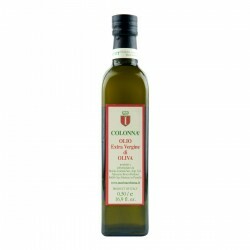 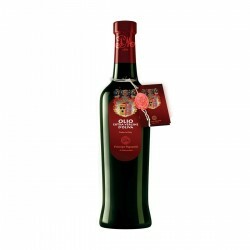 The Extra Virgin Olive Oil Intense Fruity can Galantino is the typical oil of the area Castel del Monte, situated in the northern part of Bari. 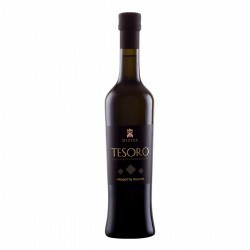 Manufactured mainly from olives of 'Coratina' variety, rich of polyphenols reason why it has an intense and determinate flavour. 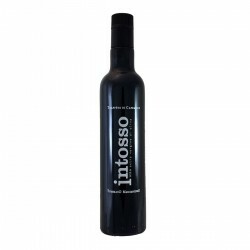 intense fruity reminding of artichoke and herbaceous notes. 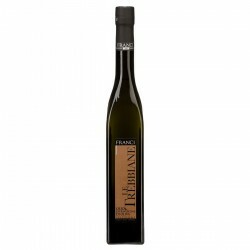 intense fruity with bitter and pungent notes and an aftertaste of artichoke and cardoon.